When I was in High School, me and a buddy of mine used to say that if we would just put as much effort into doing our work as we did trying to get out of our work, then we would be top of our class. While top of the class may have been a bit of a stretch (I graduated with some very smart people), I certainly would have had a much higher GPA. My problem was that there were subjects that I really enjoyed and there were subjects that I did not. I thought Math was fun. I found Science fascinating. Both of those were about learning and doing. I absolutely detested anything to do with History. I found English and anything to do with reading or writing burdensome. The subjects that I liked were the subjects that I was naturally good at. The subjects that I dreaded were subjects that I naturally struggled with. Like most immature teenage boys, I did my best to avoid that which required me to grow and learn the most. I tried as hard as I could to stay right in the center of my comfort zone. Spiritually, we are much the same way. We often have certain areas of our life that we desire God to work in. We want to see Him move and bless in those areas. We look for ways to grow deeper in those areas. We long for Him to open doors for us to work and minister in those areas. Likewise, there are certain areas of our life that we want God to leave alone. In those areas, we like things the way they are. We do not want to be uncomfortable in certain areas of our life. We do not want God to call us to work in certain areas of ministry. There are certain areas of our life that we pull off the table in our relationship with God. Unfortunately, God often refuses to respect our personal boundaries that are drawn in spiritual immaturity. 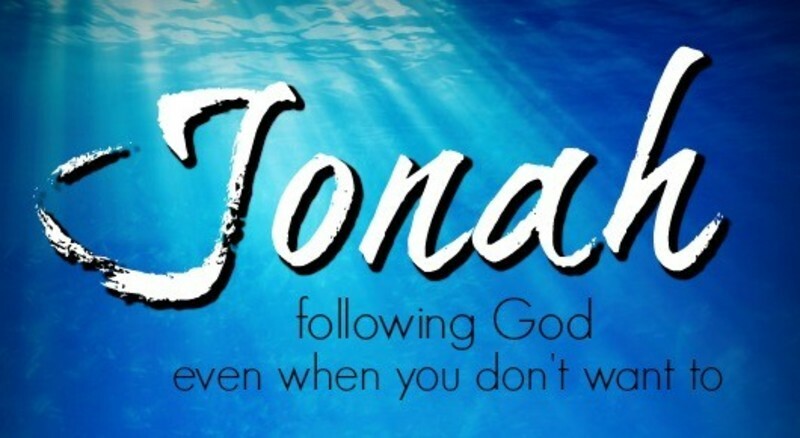 This is exactly what we find in the life of Jonah. As we begin to study his life and ministry, I challenge you to let God have full access to your entire life. Will you follow God, even when you don't want to?